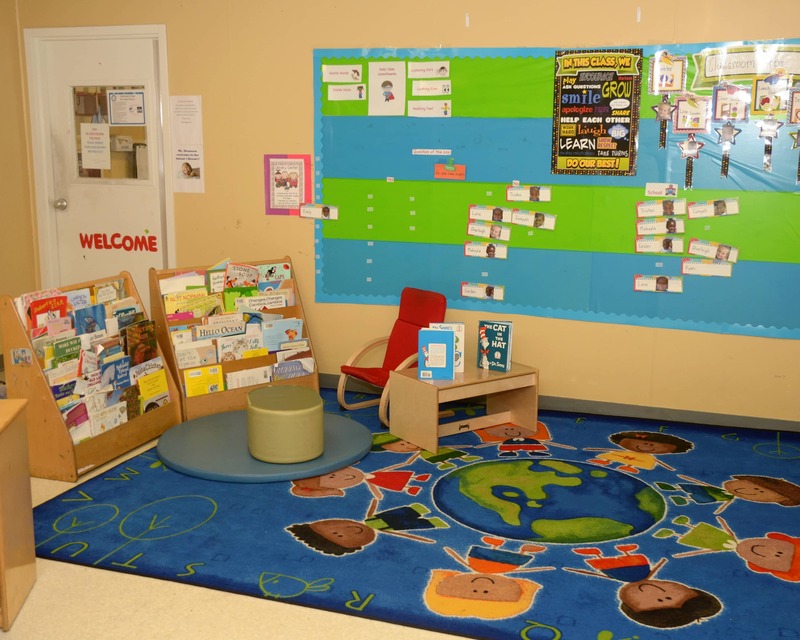 Welcome to La Petite Academy educational daycare in West Columbia, SC. My name is Amber and I am the academy director. I have a degree in psychology and 21 years of experience in the field, including 17 years in management. As a child, I was cared for by La Petite during my pre-kindergarten and first years of school, so accepting this position holds a lot of meaning to me. 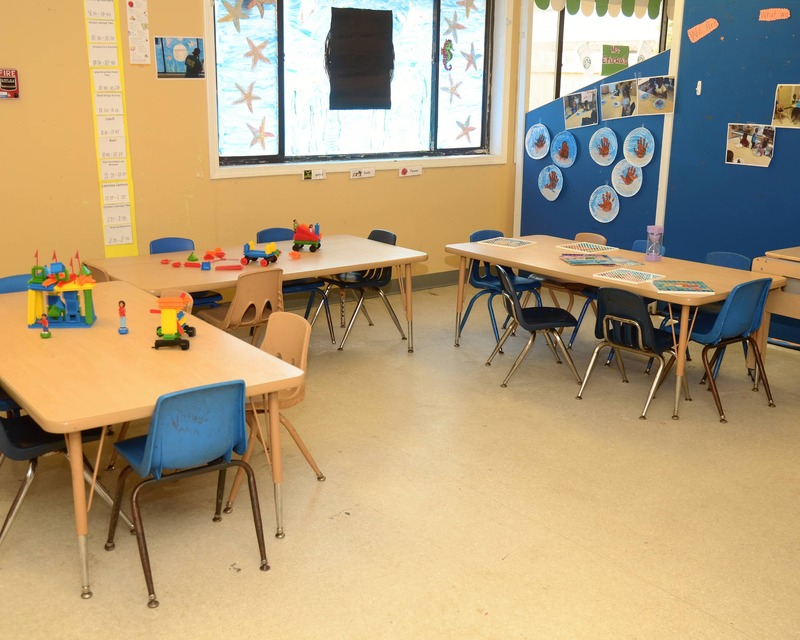 Many of our teachers have been with La Petite for more than two years and either have degrees in early childhood education or many years of experience. 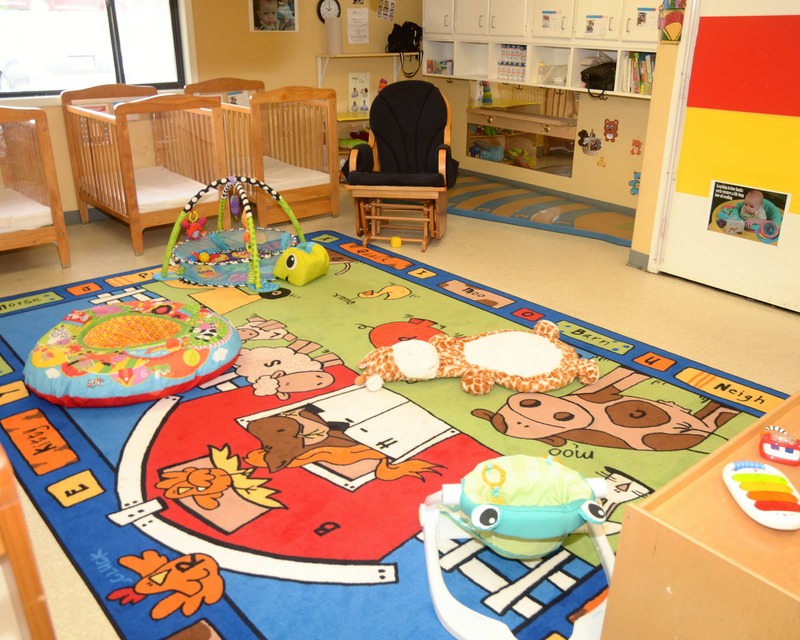 We offer quality care for children six weeks to 11 years of age in and around the Lexington and West Columbia area. 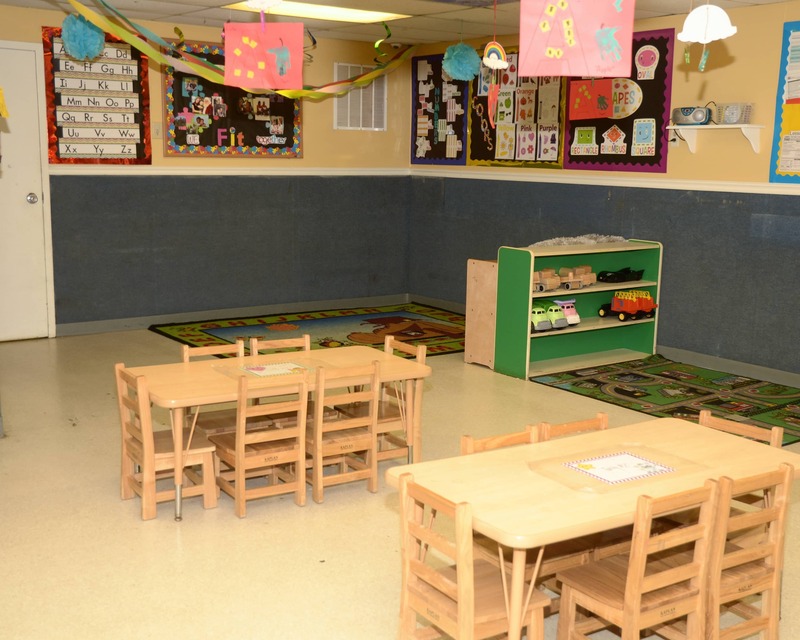 I have an open-door policy and encourage active involvement in all of our events so that families feel comfortable and secure. 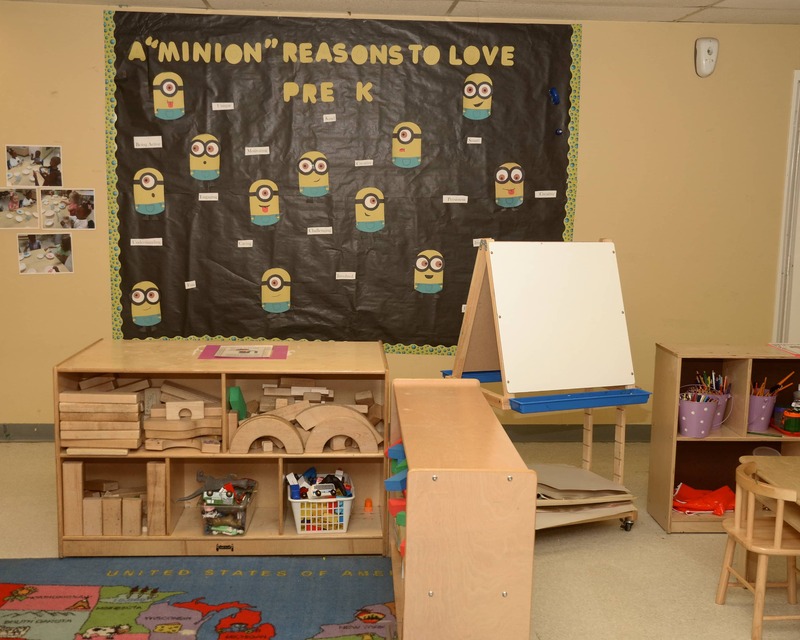 If you are looking for an education-driven child care in West Columbia, SC, call us to schedule a tour today and see all that we do here at La Petite Academy! There is always a warm welcome and I love how every teacher says hello and bye to my daughter every day she attends. It puts her in a good mood at both school and home.